Ten hits weren’t enough for Barflies as it lost a shootout, 21-8, to Lippstadt Ochmoneks on Saturday at Bochum. Mats Busemann recorded the win for Lippstadt Ochmoneks even though he allowed five runs over eight innings. He struck out seven, walked four and surrendered eight hits. Lippstadt Ochmoneks easily handled Barflies pitching as six hitters combined for nine hits, 13 RBIs and 13 runs scored. Christian Theis was the game’s losing pitcher. He allowed nine runs in eight innings, walked four and struck out six. Lippstadt Ochmoneks jumped out to an early 2-0 lead in the top of the first. A single by Patrick Cieplinski, bringing home F. Brune and Busemann started the inning off. 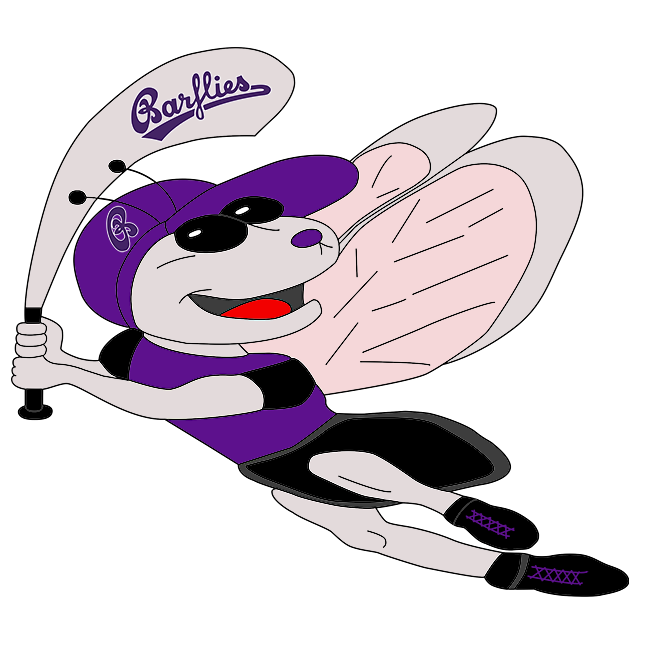 After a quick strike from Lippstadt Ochmoneks, Barflies responded with three runs in the first. Barflies scored on an error, a steal of home by Patrick Schulz, and an RBI single by Dmitri Artemjew. Barflies quickly matched Lippstadt Ochmoneks‘ strong inning with a one-run inning of its own in the second. Barflies scored on an RBI single by Julian Horn. Barflies scored one run of its own in the fourth. Barflies scored on a groundout by Tobias Froning.